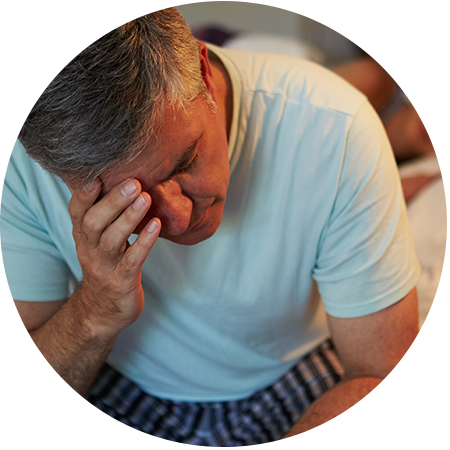 Snoring is a common symptom for those who have undiagnosed sleep apnea. If you're struggling with your CPAP, you're not alone. If you have sleep apnea it's important to get diagnosed early and find a remedy that works for you. Call us today if you're ready to sleep better at night and have more energy during the day! Our new state-of-the-art office offers increased comfort and amenities for patients. We even have games available for children. We want you to feel relaxed and welcome as soon as you walk through the door. Our sleep apnea dentist incorporates advanced technology to ensure that you receive the latest innovative methods available for sleep apnea treatment and pediatric sleep apnea treatment. Call us today to schedule your no-risk sleep apnea consultation. We gladly treat sleep apnea patients of all ages! Dr. Ernst wants to improve your health with high-quality care, on terms that make sense for you. You’ve found an exceptional sleep apnea dentist who also respects your time and your financial well-being. We offer evening hours for the convenience of families and professionals as well as numerous treatment financing options to ensure that you get the dental sleep medicine you need now. We’ll also help you determine your insurance coverage for sleep apnea visits and treatment. 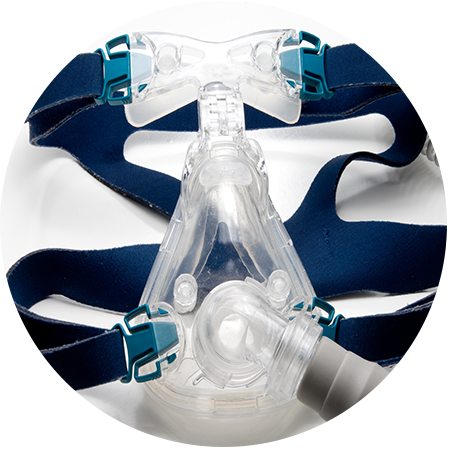 Sleep apnea affects the quality of your sleep, and subsequently, the quality of your waking life. Dr. Henry Ernst is an experienced sleep apnea dentist who can help you shake off the fatigue, snoring, and headaches that accompany sleep apnea. Dr. Ernst offers personalized care, listening to your concerns to ensure that you and your family receive a dental sleep medicine plan to suit your individual needs. Reserve your free consultation with our sleep apnea dentist now. Dr. Ernst will discuss your concerns with you, your medical history, and a detailed sleep apnea questionnaire to learn more about your condition. He will review your risk factors and also perform both rhinometer and pharyngometer testing at no cost to you. If your condition requires further testing, we offer an at-home sleep apnea test kit for the ultimate convenience in dental sleep medicine.